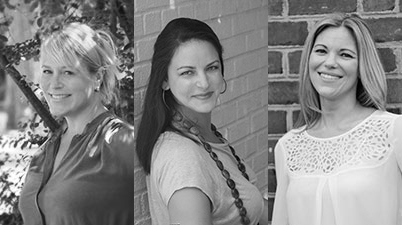 After attending the VCU School of Design, they both landed work at a local design firm. 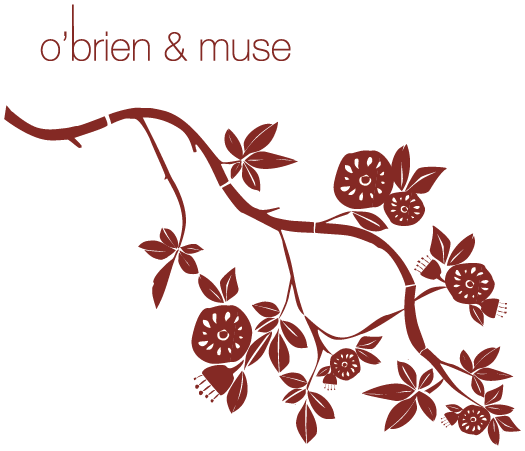 Eight years quickly passed and having found a common design aesthetic and shared goals, they launched O’Brien & Muse in 2004. Everyday, they are grateful to do what they love. Brooke Spears came to O’Brien and Muse via a path steeped in art history, interior design, fine art and jewelry design. Her innate sense of style and taste coupled with her experience in project management and customer service make her the ideal Senior Design Assistant. O’Brien and Muse relies on her for all phases of their projects and welcomes the level head she brings to the team.